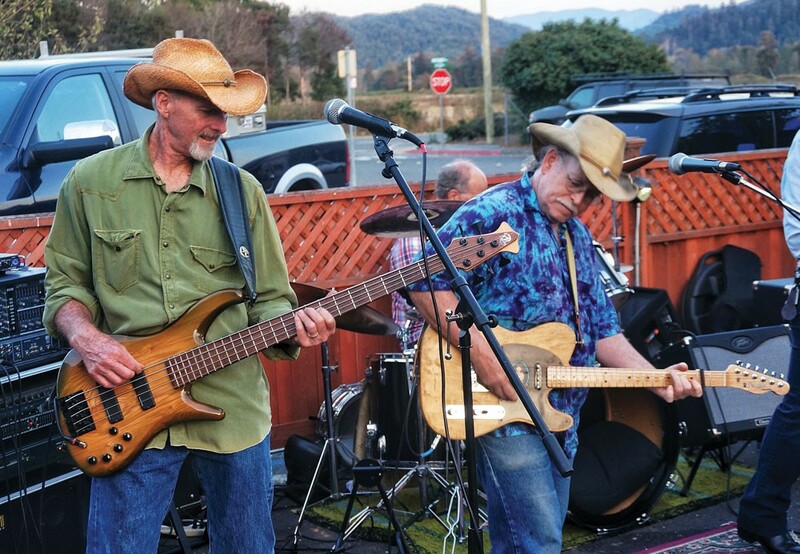 Bassist Ron Sharp and lead guitarist Rick Levin of the cosmic American music band Cadillac Ranch trade licks at a dance concert at Mad River Brewery in Blue Lake on a warm summer Friday evening, Aug. 15. 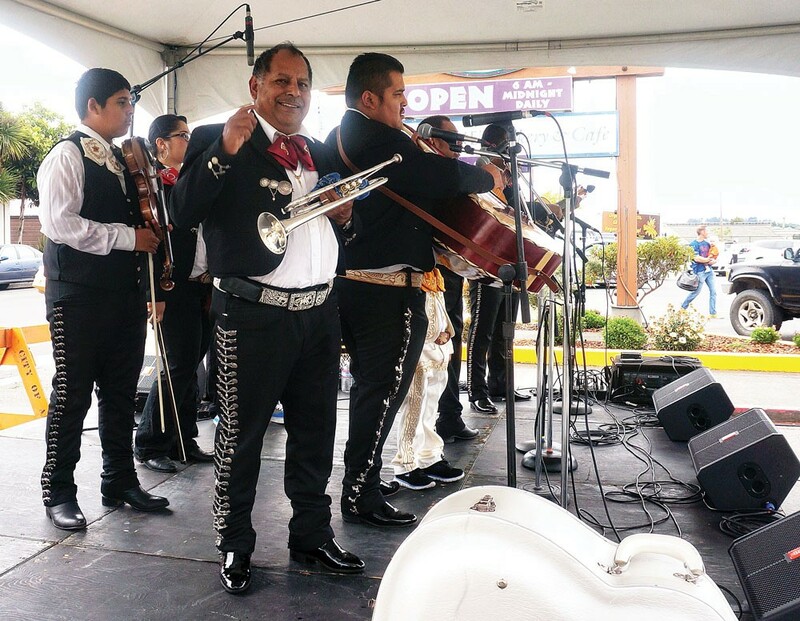 Mariachi Real de Mexico play real Mexican folkloric music to help celebrate the 20th anniversary of Wildberries Marketplace on Saturday, Aug. 16, in Arcata. 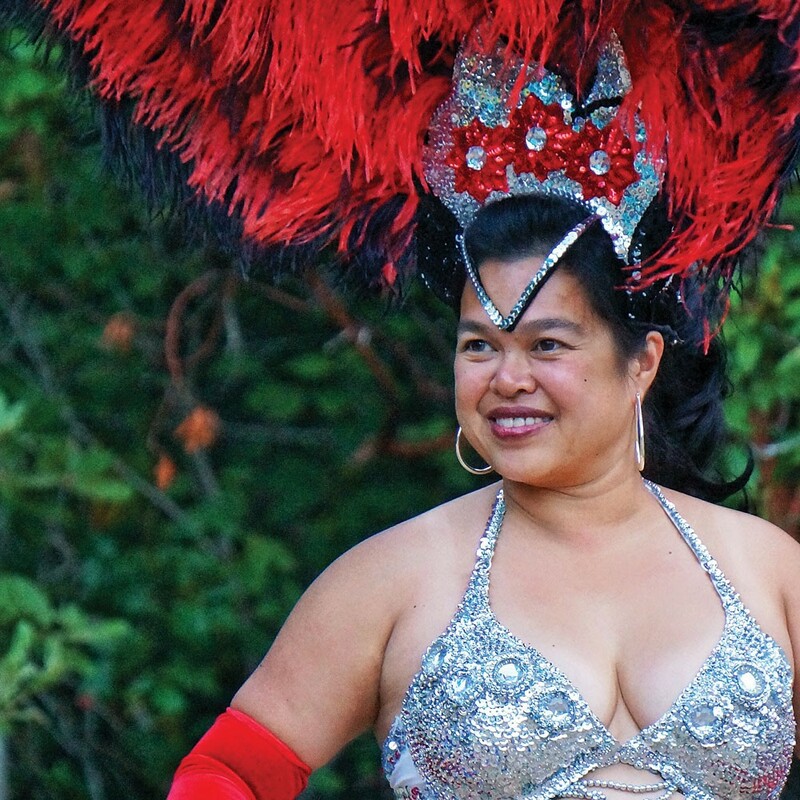 Maria Vanderhorst of Samba na Chuva dances at a wild party in Maple Creek Saturday night, Aug. 16.